A pre-order product is a product that is in the process of being printed, so we don't have the physical shirts in stock, but we wanted to give you the opportunity to order it as soon as possible! Your order will ship out as soon as we get the shirts from our printer. Does ICE offer international shipping? Yes we do! we offer shipping to just about anywhere in the world. My Band is interested in being endorsed/ sponsored, who do we email? 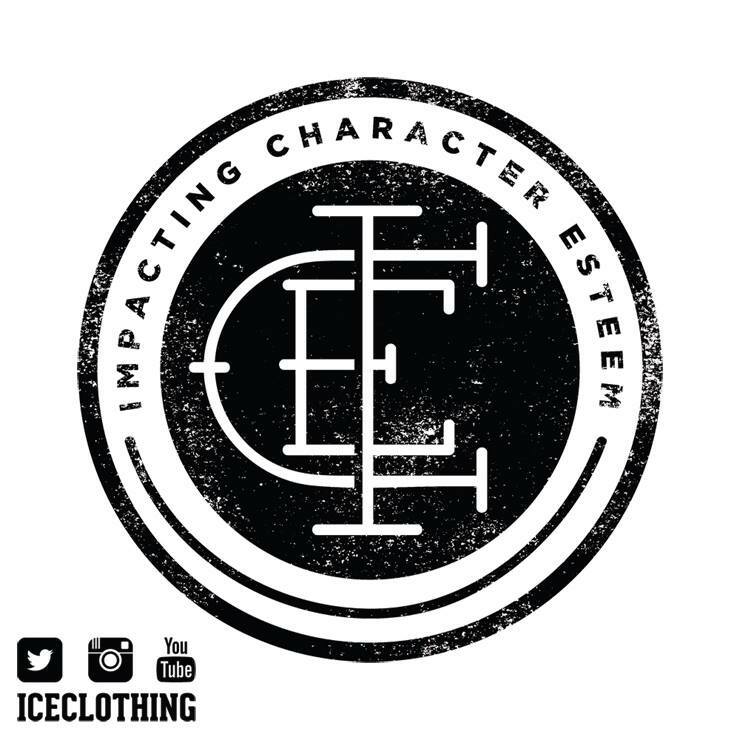 you can email us at impactingcharacteresteem@gmail.com be sure to include: How long you've been a band? What your goals are? Are you signed? Whats your tour schedule (if none, how many shows a month do you play)? and ANYTHING ELSE you think we should know. Last but not least attach a song to the email! How should i wash my ICE Clothing shirt/shirts? You can order through paypal even if you do not have to have a paypal account, just use your Mastercard, Visa, Discover Card or American Express. Following these instructions to do so: When the 'paypal login' page comes up after you've clicked "proceed to checkout" it will give you an option that says "dont have a paypal account?" Click this link, and follow the on-screen instructions. We also accept local cash / check. And for non-locals we accept money order or certified checks. Please contact us about this. Have a question that hasn't been answered? Email us at impactingcharacteresteem@gmail.com We would love to answer any questions you may have.